Pet Scammers use Internationalpetshippingunitedairlines.com in order to make it appear you are receiving your pet. Then they charge you even more money! Internationalpetshippingunitedairlines.com are advertising s for sale online. They use stolen credit cards and invent identities to defraud people shopping for a online. Internationalpetshippingunitedairlines.com will claim to deliver the using a Fraudulent Delivery company which is actually another scam website they set up in order to steal your money by charging for non existent delivery, a air conditioned travel crate, medical insurance for your as well as multiple other fees. 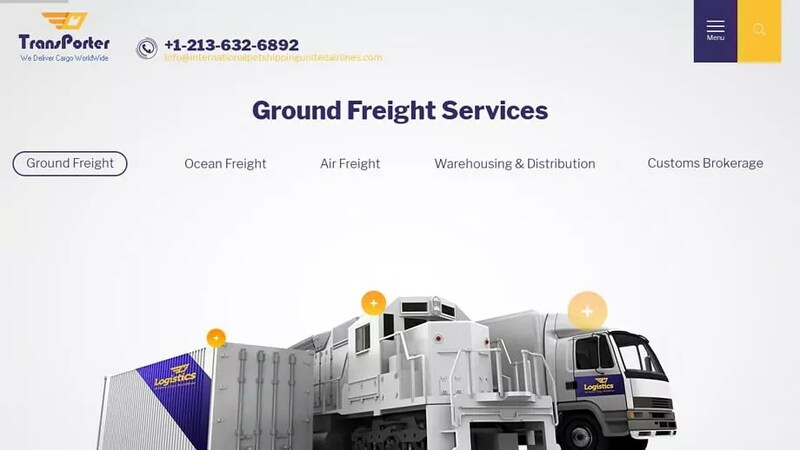 Internationalpetshippingunitedairlines.com was registered on May 20, 2018 with NAMECHEAP INC .
Internationalpetshippingunitedairlines.com was registered using the email address 6bafc1ba71ff473991d7c88a6e377138.protect@whoisguard.com. It was registered 1 and 23 days ago on May 20, 2018 and expires May 20, 2019. To look at it another way, this “company” only started May 20, 2018 and does not plan to be using the website after May 20, 2019 as it has only a 1 year registration. Internationalpetshippingunitedairlines.com was registered with the domain registrar NAMECHEAP INC.
To send an abuse report to NAMECHEAP INC please click the red button below and complete the email to help shut down Internationalpetshippingunitedairlines.com!